Stay current on your refills. 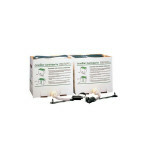 Order these replacement cartridges for your Eyesaline Pure Flow 1000 eyewash station. - #32-001050-0000 - Use with Pure Flow 1000. 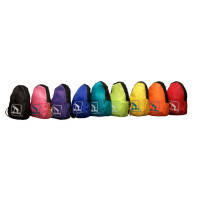 - Up to 24 month* cartridge life. - 3.5 gallon (13.2L) each, 7 gallon (26.4L) total. 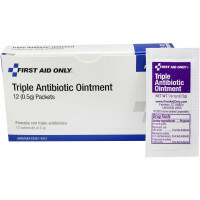 - Preserved, buffered, pH balanced, saline solution. 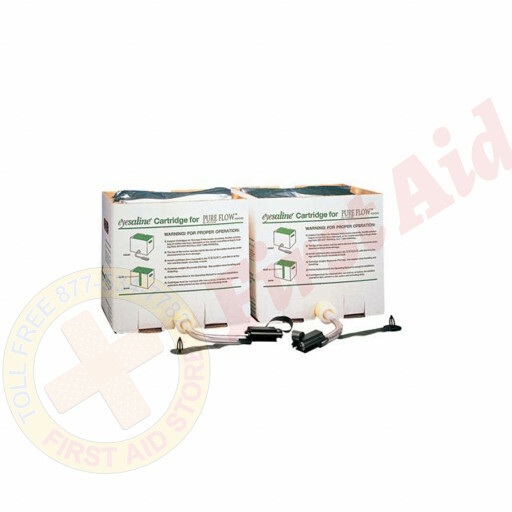 - Cartridge change takes less than 5 minutes. 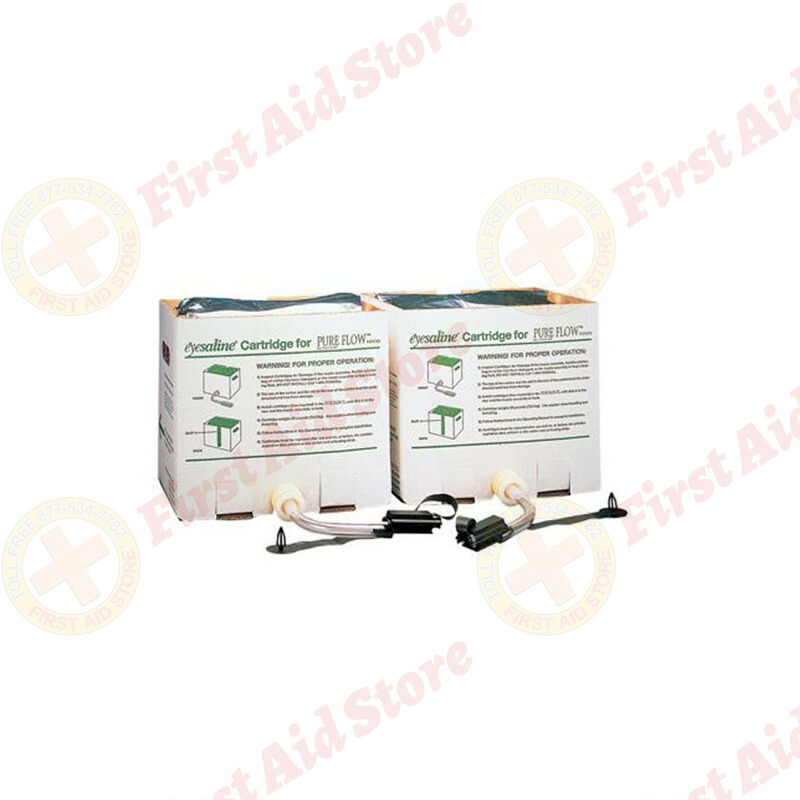 The Honeywell Fendall / EyeSaline Brand Pure Flow 1000 Cartridges - 2 Per Set. 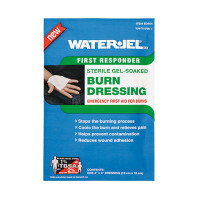 The Water Jel® Burn Dressing, 4"x4"